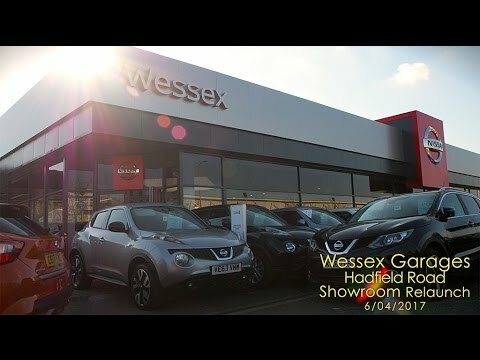 The news section of our site is here to provide you with up to date clips of the latest models as well as Wessex Garages updates. 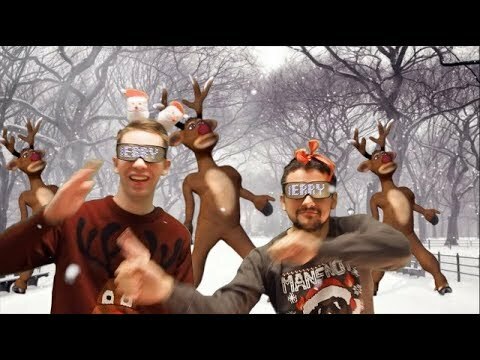 From latest promotions to parody videos, we aim to keep you informed about our progress. 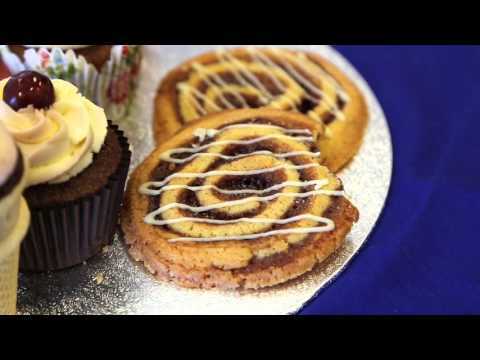 Wessex Christmas Bake Off 2018 For CCS Adoption! We are very excited to announce that we are sponsoring the "Welsh Wizard" Joe Cordina for the second year in a row. See our ver special interview with Joe here! 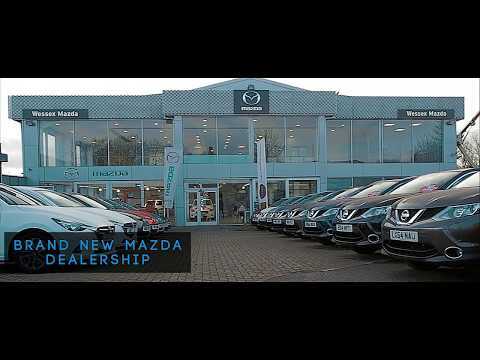 ​Take a look around our brand new dealership on Pennywell Road.Wessex Garages, the new name for Mazda in Bristol! 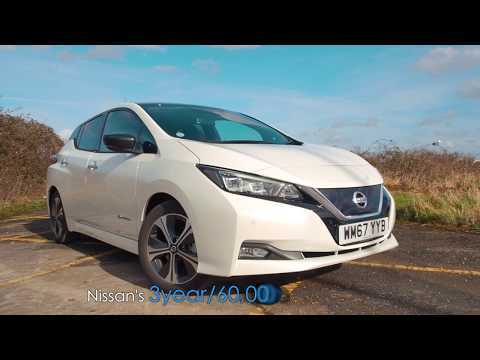 ​Take a look at the new 2018 Nissan Leaf! We have them at our Nissan dealerships in Bristol and Gloucester and Cardiff available to test drive now! 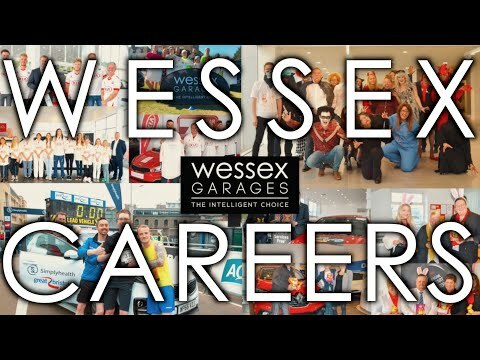 ​For excellent customer service, dependable cars and continuous aftersales support for your Nissan or your Kia vehicle in Gloucester, choose Wessex Garages. We are the first choice for many drivers who also want value from their motoring requirements, whether they visit for vehicle sales or servicing. 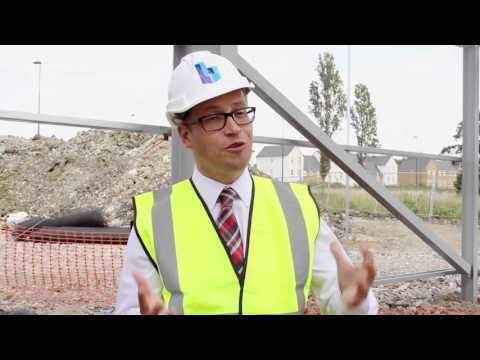 Our Mercia Road site is easily reached via the M5 and A417 as we are located just off St. Oswalds Road, while Gloucester train station is also nearby if arriving by rail. Contact or visit the team today to start the conversation. 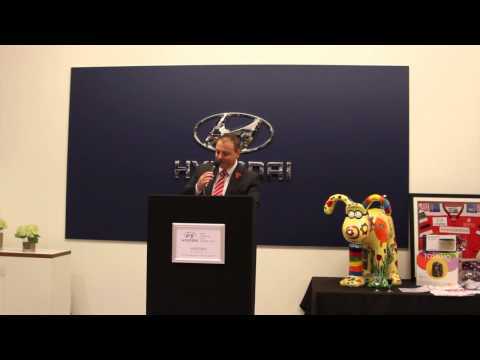 Take a look at what our Feeder Road Kia dealership is all about. 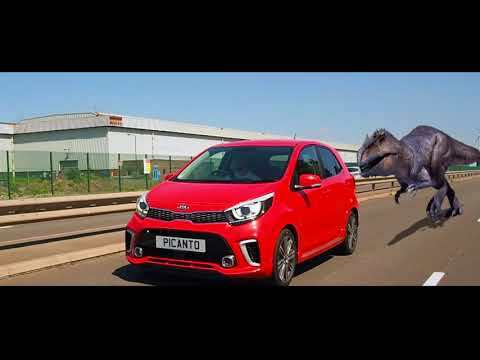 Our Wessex Kia is well known for our unrivalled customer service and friendly team that assist our customers to find their next model from the Korean firm or for aftersales support. Here in Feeder Road you can explore the manufacturer’s most popular models up close, and compare multiple vehicles in detail as well as visit our dedicated servicing centre staffed by manufacturer-trained technicians and equipped with the most advanced tools available. Feeder Road is close to the A4 to the south east of the city and a short drive from the M32. Bus links are excellent from the city centre, while Bristol Temple Meads train station is just a brief walk away. 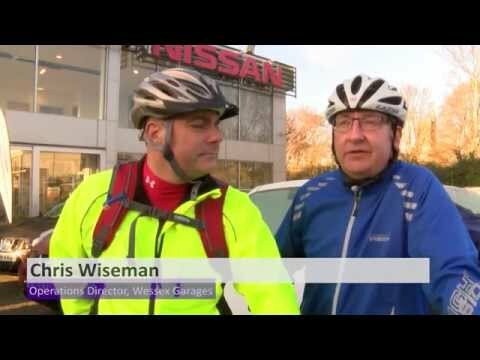 ​Take a look at what our Nissan Cribbs Causeway dealership is all about. 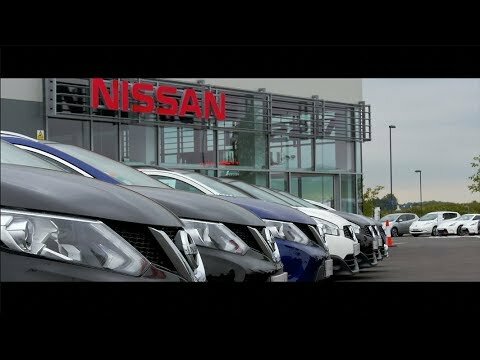 Our Nissan brand new showroom is modern, sophisticated and cutting edge. We provide the latest models from the Japanese brand's latest-generation models, as well as providing servicing, maintenance, accident repairs and other aftersale work. 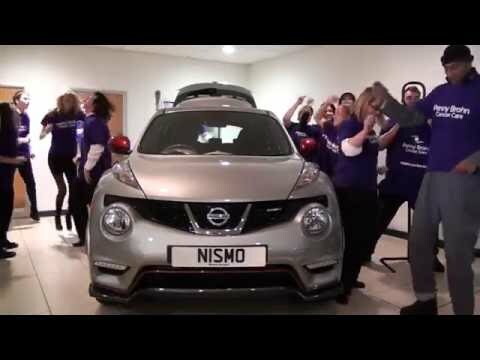 The Nissan Centre is conveniently situated just down the road from one of the country's most popular retail centres, The Mall at Cribbs Causeway. 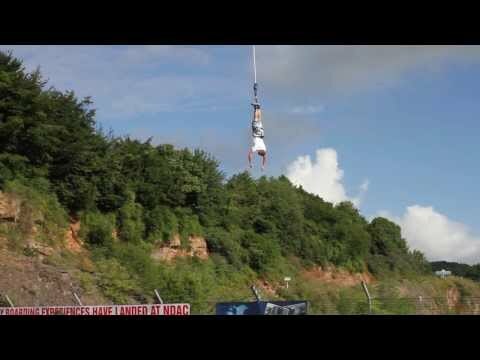 The centre is easily accessible from the M5 and the M4, making it a great destination for car buyers in the South West. Our Facebook page is followed by nearly 5,000 people and is full of great content. Don miss out on customer competitions and useful manufacturer #news. Be sure to like our page for daily updates! 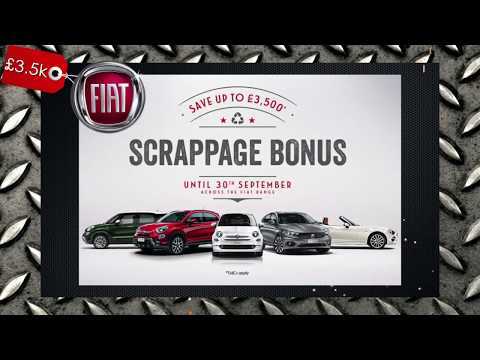 ​Take advantage of some great scrappage deals before they end! 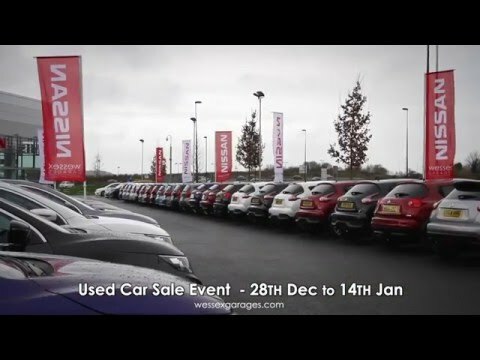 If you own a that was registered before 31st December 2009 and owned for more than 180 days you can receive up to £3.500 off selected Fiat models, up to £2,000 off selected Kiamodels, up to £5,000 off selected Hyundai, Nissan and Renault models. 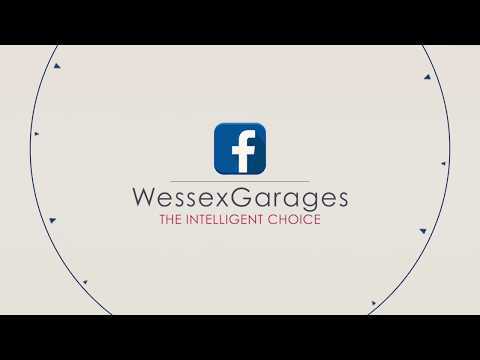 ​Wessex Garages have come a long way in 30 years. This video takes you through these 30 years, since 1987. 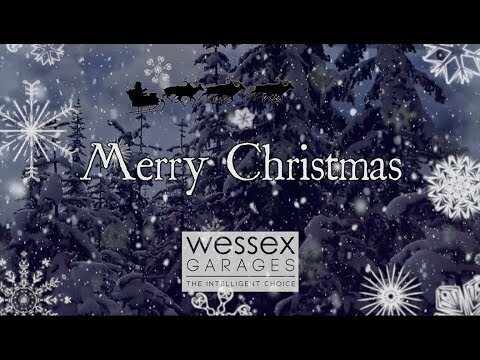 To celebrate 30 year in business Wessex Garages is giving 30 great deals with up to £4,500 towards your deposit. 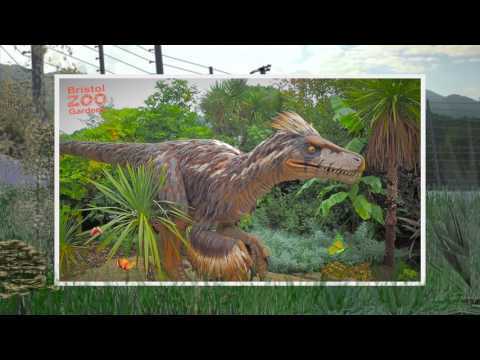 ​Wessex Garages is proud to annoaunce that Bristol Zoo doors will be open from 6-9pmThursday 17th August with the Dinosaur Exhibition on display, selected animals including the penguins and reptiles, plus BBQ, meet Denzel the dinosaur, and Zooropia exhibition. Come and visit Dinomania attraction out of hours! See selected animals out of hours, including the seals, penguins and reptiles! 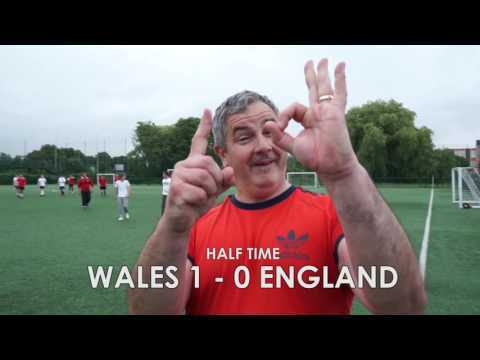 Four runners up will also win family day passes worth up to £74! ​After 65 million years something is awaking – Wessex Park, will you visit? At Wessex Garages we are proud to introduce our Wessex Park held by the Bristol Zoo Gardens as part of Dinomania until the 3rd of September 2017. You'll be able to see our official Chasmosaurus dinosaur. Follow our Facebook Page to get the chance to win free tickets and family passes with our competitions. On 25th July 2017, the Government has announced its plans to ban the sale of diesel and petrol cars by 2040. 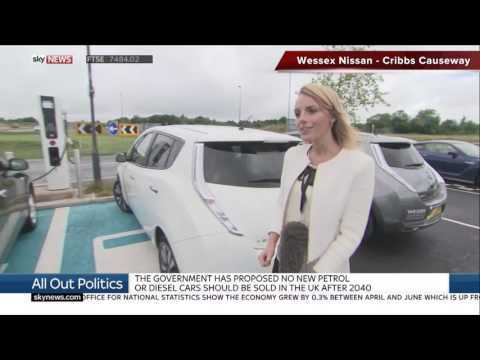 This is part of the Government's plan to decrease air pollution by substituting fuel based vehicles for electrical powered vehicles..
Our Wessex Nissan at Cribbs Causeway was chosen by SkyNEWS to represent one of the main Electric Vehicle points in the region. ​We are proud to announce the launch of our new showroom in Cardiff on Thursday 6th April, 6pm. 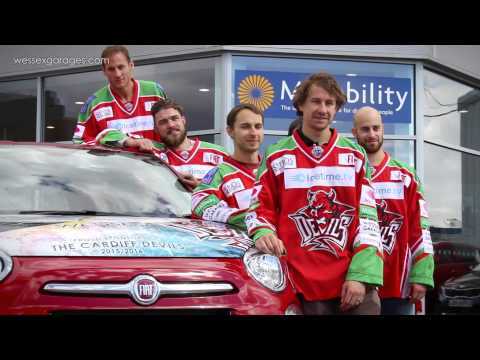 Hadfield Road in Cardiff has launched of our new Nissan showroom. 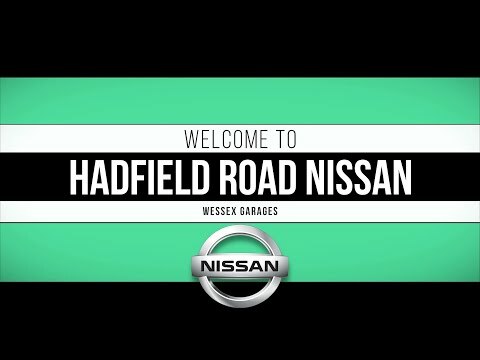 We have had a complete renovation - which was completed in late December - and we are very proud to have the latest and most up to date Nissan showroom in Europe. 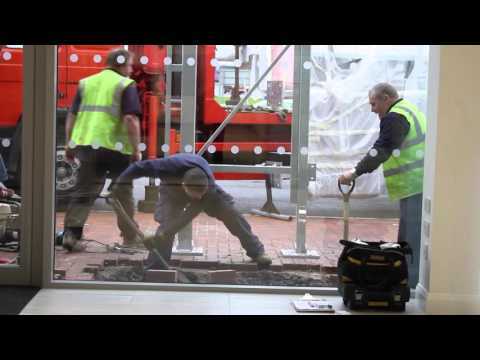 We look forward to you visiting us in our new facility and we have some fantastic offerscurrently on. We’re delighted to announce that we raised £292 for a number of charities yesterday (June 14, 2016) by organising a football match. We hosted the event at the Newport International Sports Village and the money raised will be donated to our seven charities of the year. 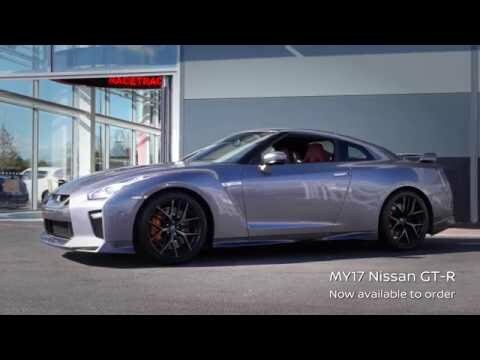 ​On the 17th April 2016 the new 2017 model Nissan GT-R was unveiled for the first time in the UK at our Nissan Brand Centre in Cribbs Causeway Bristol. This special GTR event brought owners and enthusiasts from all over the country to view the new beast and receive complimentary diagnostic checks in our state of the art workshop. ​The new Wessex Garages Renault & Dacia showroom was officially opened at a VIP launch event on 8th October 2015. 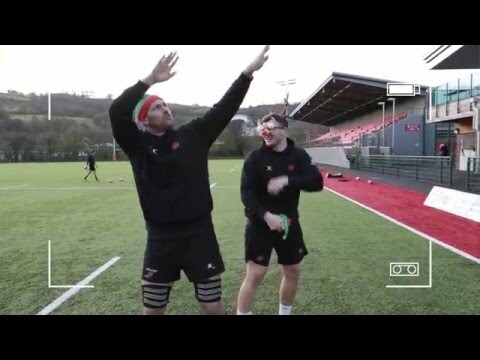 With performances from Only Men Aloud, lots of special guests including Newport County AFC, Newport Gwent Dragons and The Cardiff Devils Hockey team, we raised £335 in our raffle for St David's Hospice Care. 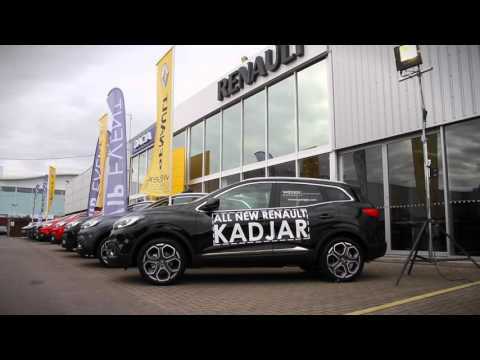 We’re absolutely thrilled that our new Renault and Dacia dealership is now (August, 2015) open at Newport Retail Park alongside our Kia, Fiat and Hyundai brands. 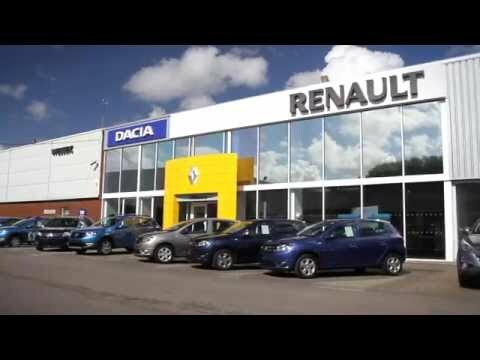 The purpose-built 3,831 square foot showroom is fully operational and is the start of a great relationship for us with Renault and Dacia. 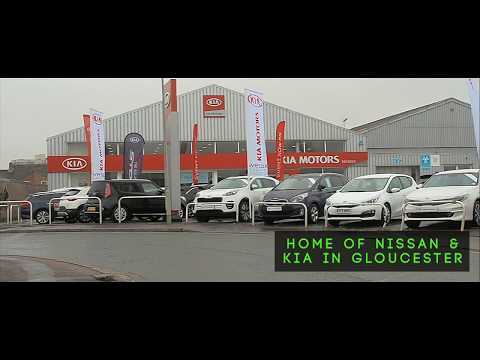 Paul Edwards, General Manager of the new dealership, explained: “Our new £500,000 refurbed, hi-tech dealership looks absolutely fantastic, it is modern and fully interactive, catering to customer’s needs and enhancing their experience. 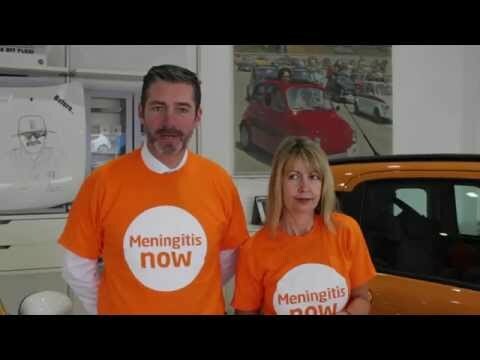 ​​Wessex Garages Gloucester General Manager Darren Preddy has his head shaved in support of his father Bob who is undergoing treatment for cancer. He's joined by his colleague Marc, Gloucester branch Digital Sales Executive who agrees to have his head shaved straight after. Wessex Garages Gloucester are donating all monies from this event to their charity of the year Meningitus Now, details of their Just Giving Page can be found on the Just Giving Website​. 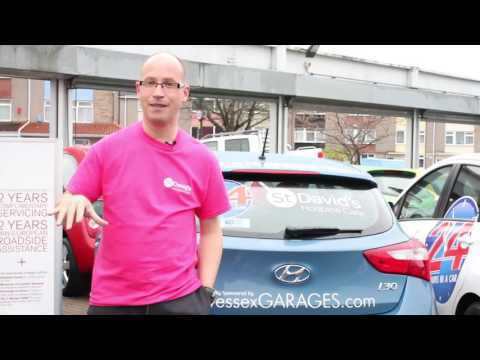 ​The Wessex Garages Director's Ice Bucket Challenge at our Pennywell Road dealership. 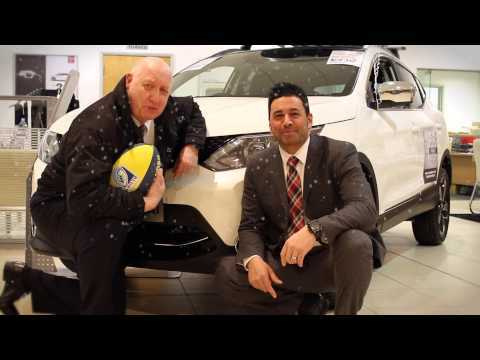 Managing Director Keith Brock is joined by Operations Director Chris Wiseman and Nissan Operations Director Dale Richardson for a thorough soaking and in their suits too! 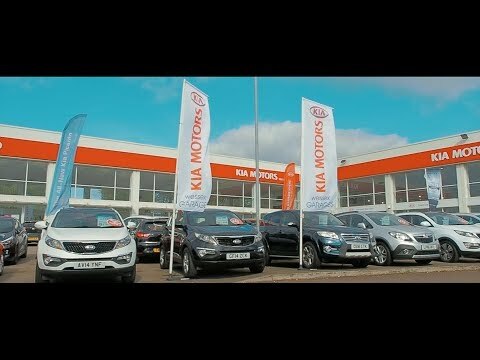 ​Kia Approved Used Cars offer an unrivalled peace-of-mind package as standard, which is designed to provide you with as much reassurance as when buying a brand new car. 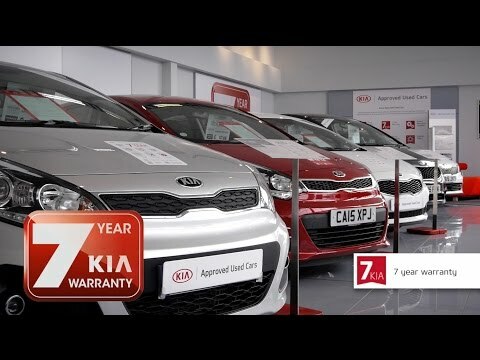 Watch this video to find out everything you can expect when buying a 'Kia Approved Used Car'. 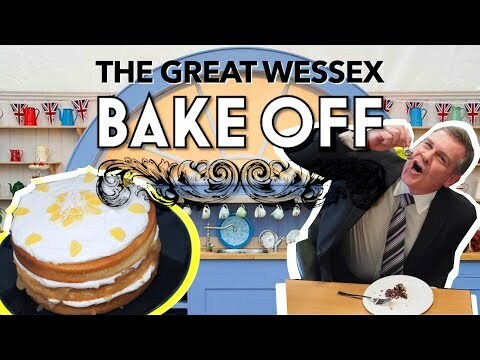 ​The Great Wessex Bake Off is held to raise money and awareness for George Thomas Hospice Care / Gofal Hosbis George Thomas and this year had the honour of being judged by Restaurant James sommerin! 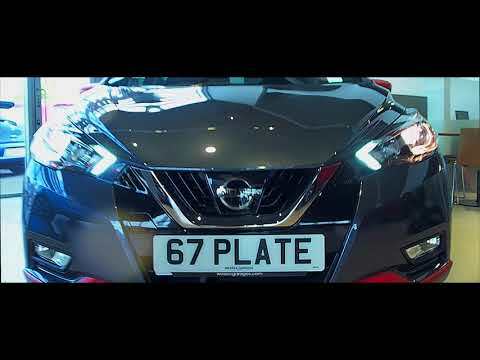 ​​Our new Nissan Brand Centre in Hayes Way Cribbs Causeway is now open! 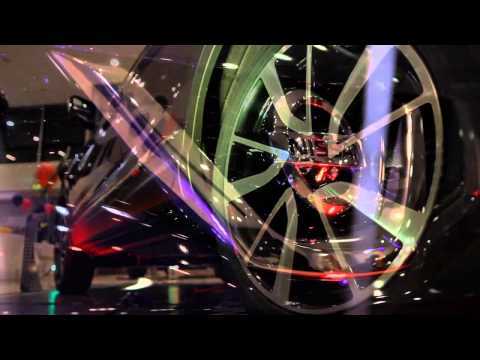 Featuring the very latest innovations from Nissan our new showroom will have all 11 models of Nissan's on display.